“A very refreshing tropical drink that is a blend of coconut rum, fresh squeezed orange and grapefruit juices, Sonoma Syrup 5 Citrus Syrup, soda water and garnished with fresh citrus fruit. 1. 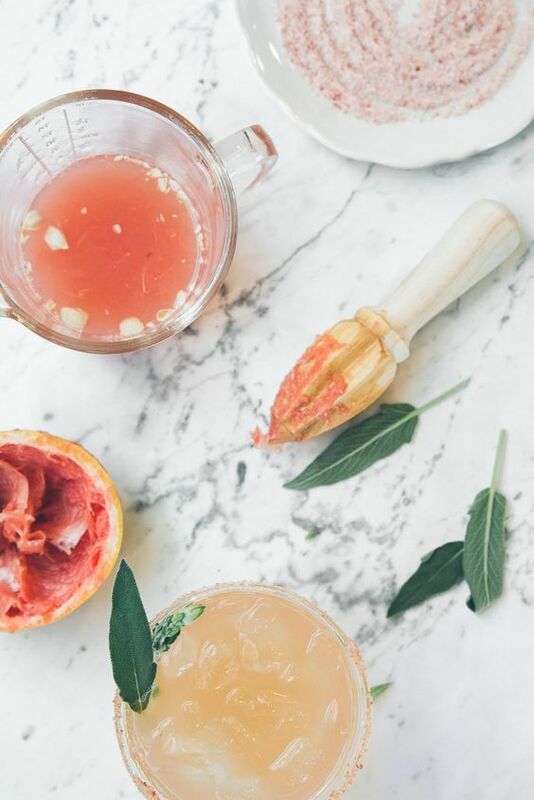 In a cocktail mixer, combine coconut rum, orange juice, grapefruit juice, and Sonoma Syrup 5 Citrus Syrup. Mix well and pour into glasses with ice.